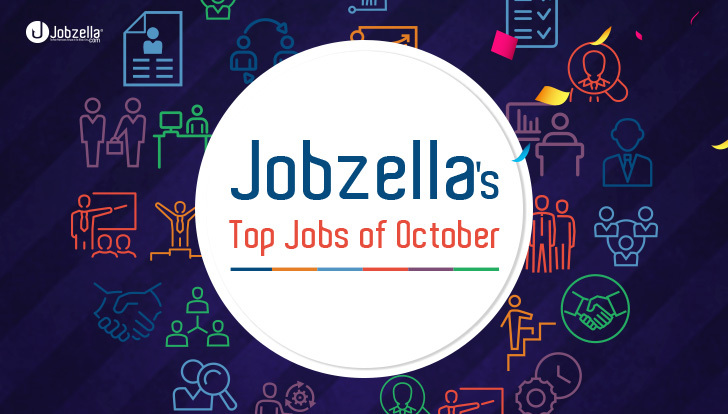 Every month we review the top jobs on Jobzella and wrap them up for you, all ready to go. Check out the latest vacancies for October. Apply now and find the job you deserve. Check out the full list of jobs available on Jobzella.